I can't believe that it's been 2 years, but today is a big day for our West. May 31st, 2009 is the 2nd birthday of Westley James Brandon. He has grown into such a little man, a boys boy, a lover of trucks and shovels, race cars and wagons, pirates and cowboys, sandy beaches and mud holes....He is rough hewn with a sensitive side, extremely independent, but always loves to hang with the gang. Last week we got him his first gold fish. He's been fascinated with this little fish ever since and has appropriately named him Rocky. 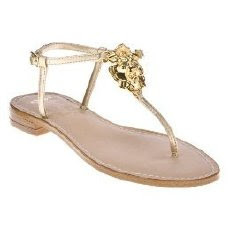 News Flash-Miss Trish of Capri at Target! 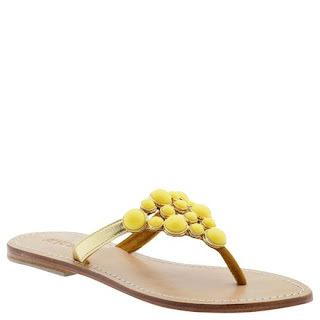 My friend GiGi just bought these Miss Trish sandals yesterday and I'm right behind her. Miss Trish usually goes for $300-400, so at $29 on sale, I'm all over it. 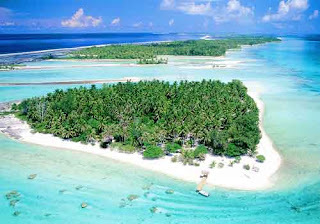 It's the second largest atoll in the world (sunken volcano), known by sailors, divers and globetrotters, as a destination of a lifetime. When I went there in the 80's, there was not much more than a couple of grass huts and a bohemian nudists colony on the other side of the sand spit. Things are a bit different on Rangiroa these days. 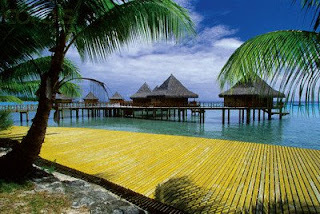 The French Polynesian Hotel Kia Ora, has set up an outpost there called Kia Ora Suavage. The little grass huts are much more upscale with over water bungalows that are more like a Five Star version of Robinson Crusoe's digs. It's my dream to go back there some day with Michael and the kids.... Hopefully someday soon, but not soon enough. 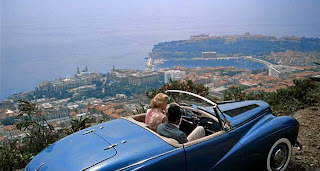 We all know the story about how Grace Kelly met her Prince Husband while filming this in Monaco and the tragic side of how she died in that horrible car accident (actually on the same road pictured here below). 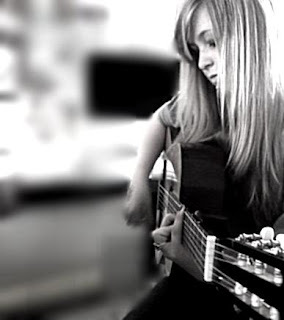 She attends the Performing Arts School OCHSA (Orange County High School of the Arts) and has made the big decision to switch her Conservatory from Music and Theatre to Commercial Voice, for the Freshman Year (Class of 2013). This one's a Killer... I know I seem to blog about tacos a lot, but this place is a must hit, next time your close to 3rd. & Fairfax in LA. It's Loteria! That means Lottery in Spanish and the first time Michael took me here, that's exactly how I felt. Like I hit the lottery, Big Time. 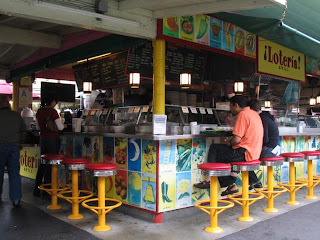 The real Loteria is actually a Mexican card game, but the Loteria Grill is located right in the middle of The Original Farmer's Market LA. They have a newer location that's more of true restaurant in Hollywood, but I have no desire to go to that one. 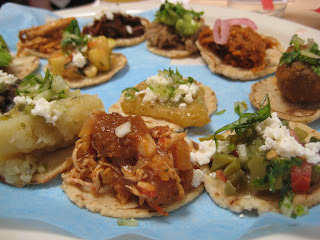 The whole concept is tacos made with all different kinds of stewed dishes. Meats and unusual Veggie concoctions that have been stewed for hours. They make fresh little tortillas on site, wrap these tasty combinations up and hand them over the counter, while you impatiently wait on your stool. The owner, Jimmy (yes, he is Mexican), tells us that this is the traditional way to serve tacos and the way they've been doing for for a 100 years at the taqueria's in mainland Mexico. He claims that eating tacos this way is almost more of social tradition than just a meal. Kind of like the way you eat sushi... Instead of the sushi chef preparing your food, just the way you like it, it's The Taquero (taco chef) who's doing it here. Our other favorites are the Chicken with Spicy Pumpkin Seed and Peanut Sauce and the Albondigas (mexican meat ball) tacos. Mexican Meatball Tacos? Uh, yah... "I'l take 9 please." 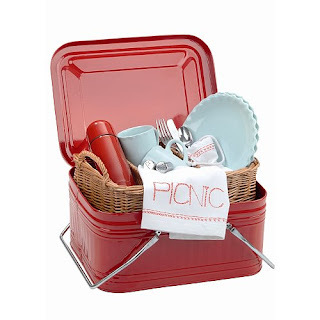 I'm usually not a big fan of the picnic basket sets. They're almost always cheesy with cheap plates and plastic cutlery. You use them once and they end up festering on the top shelf in the garage for years, until you finally sell it for $4.50 at the garage sale. This Vintage Picnic Set from Blyton is a little different. It really does have a great vintage quality with the enamel tin, wicker tray, ceramic plates and mugs and a classic little flask. It's the kind of thing that will last and even look better with use. 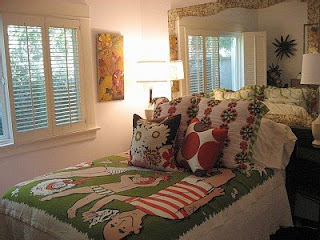 Anyone who knows about Emerald Bay in Laguna, probably wouldn't think it as a bohemian art colony, but believe or not, there is a really talented artist creating super cute beach umbrella's, beach towels, table cloths and all sorts of other related textile beach accessories. 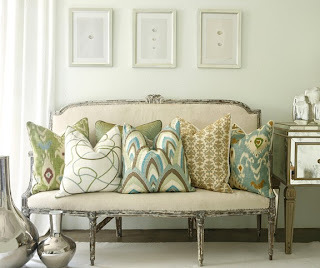 Her name is Amina Mokhtar and this is her studio.... Yah, Emerald Bay. Not a bad commute is it? 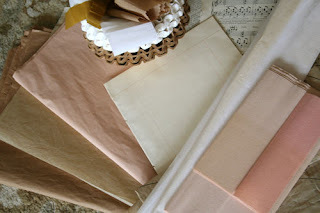 All right, I think I'm goin' crafter crazy.... 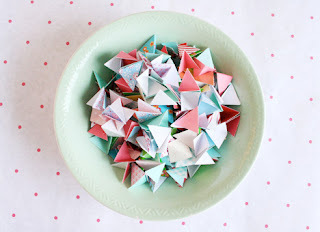 Here's another one that I found from this amazing craft blogger, Pam Garrison. 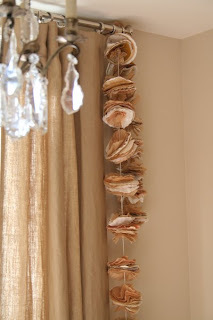 It's a really sweet garland idea made from coffee filters, crepe paper, music notes and string. 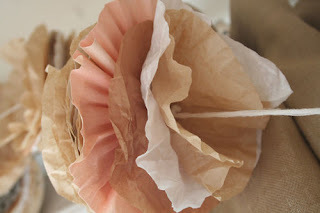 You can buy 1000 coffee filters for $1 at The 99 Cent Store, so cost isn't an issue with this one. 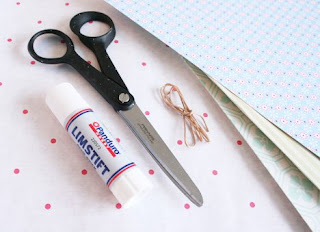 I thought we'd give it a try using old magazines, books and wrapping paper that we have laying around the house. I don't when the hell I'll have time to do all these, but I'm sure we'll squeeze it in some how. OK, the first time Michael brought home Zankou Chicken, I thought I died and went to heaven... This is probably the most succulent and flavorful chicken the world has ever known. It's a Lebanese fast food chain that started in LA back in the 70's and has gone on to become an institution with over 50 stores. 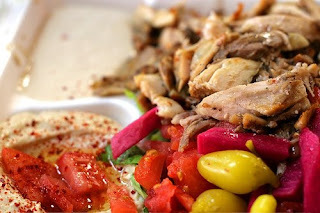 When you order their chicken Dinner, it comes with fresh baked pita, pickled beats, hummus, wax peppers a green salad and course a whole chicken cooked on their rotisserie. At about $15, it's enough to feed a family of 5.... Their secret is the killer garlic sauce. For years people have been trying to figure out how they make it, but recently, a food critic unmasked it as simply pureed garlic, whipped into an emulsified masterpiece. Here's the weird thing, just a couple of years ago, there was a huge scandal in the family run business.... The owner ended up killing his Mother and Sister who were his partners and then himself, so that his own wife and kids could inherit the business. The story in almost as juicy as the chicken itself. Check it out in the Los Angeles Magazine Story, The Zankou Chicken Murders. 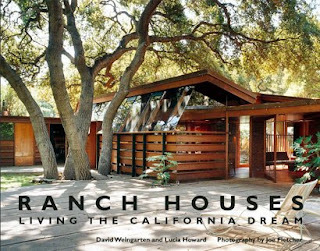 The California Ranch House has been an iconic symbol of the American Dream, since the 40's and 50's. 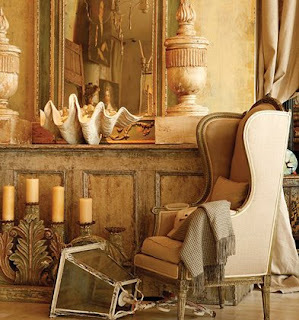 It's only recently that I've began to see this style of home as one that would appeal to me. I guess it may be that we're living in one now on Lido Isle. 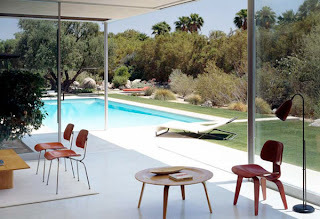 Architects and Designers like Neutra, Lautner and Charles Moore, started the it all with their inventive, indoor/outdoor living designs that soon led to versions of tract housing that began popping up throughout the Western United States. Ranch Houses-Living the American Dream, by David Weingarten, explores the different possibilities that have been adapted to this classic style. 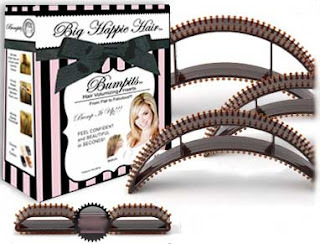 It's a super good one for the coffee table and sure conjure up visions of the Brady Bunch. My friend Michelle and her Family, came down to Newport from Seattle over the Easter Break. 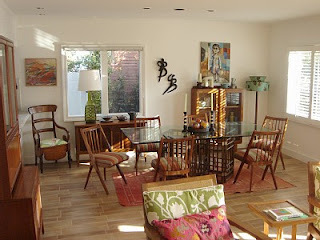 Don't ask me how she found it, but they rented this adorable Mid-Century Beach Cottage. 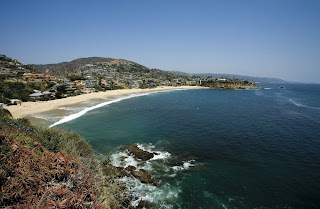 It's located one block off the beach on The Balboa Peninsula. 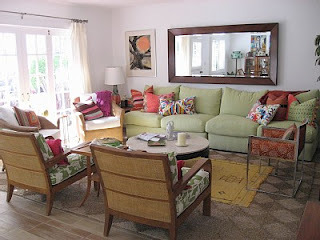 The entire cottage was done in flea market and garage sale finds, redone or re-upholstered in super cute colors that were bright and fun. Michelle and I went through the whole place, looking for labels and tags on everything. The woman who did the decor, bought a lot of the accessories at places like Anthropology and American Rag et Cie, so it wasn't entirely second hand stuff. You can rent this place on HomeAway.com, but I'm sure it's booked for this Summer. These nudes are done by an amazing artist from the Hudson Valley in up-state New York. 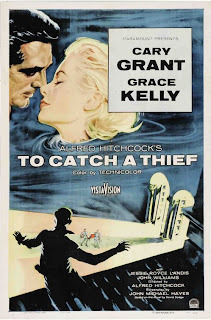 Her name is Gretchen Kelly and I think her stuff is really beautiful. They're all original watercolor on paper and she sells them as one of a kinds, very reasonable at $100-$150 for 12" x 18". She does all types of subject matter, but these nudes are my favorite. 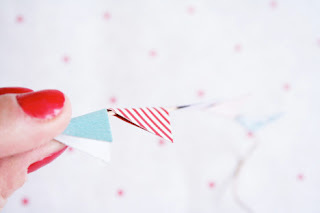 Little bits of decorative paper, bakers twine and a some glue go a long way for these adorable garlands. They can be made in any length or size you want. 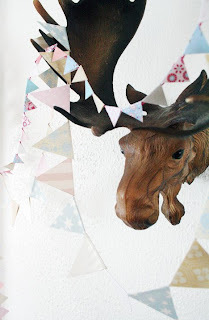 I found this from a girl in The Netherlands... She has a super cute blog called pickles, with all sorts of fun little projects like this. This is the kind of project you do at the kitchen table, everyone works together and it may take a day, a weekend or more, but you're chit chatting and gossiping and laughing the whole time. Soak corn in water 15 minutes. Roast at 450 for 15 minutes, turning occasionally. Let stand 5 minutes. Cut kernels from cob. Combine kernels and remaining ingredients in a medium saucepan; keep warm. 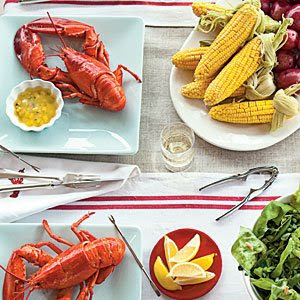 Serve with steamed lobster, boiled red potatoes, corn on the cob and crisp salad. 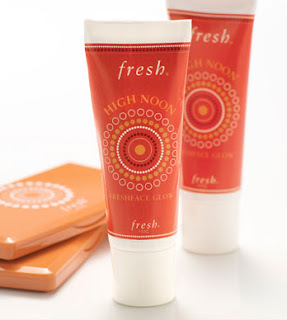 Last week, me and the girls started using this High Noon FreshFace Glow Bronzer and we're addicted. They said it would give me a "Sun Kissed" radiance.... That sounded pretty good to me and it lived up to the claim. I guess getting a little extra glow at my age doesn't really hurt. 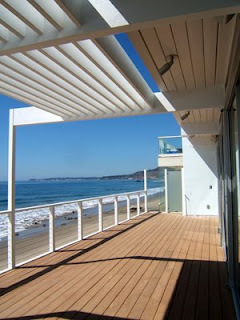 Craig Ellwood was the California Modernist Architect, who's homes dot the beaches of Malibu, Laguna Beach and Lo Jolla. 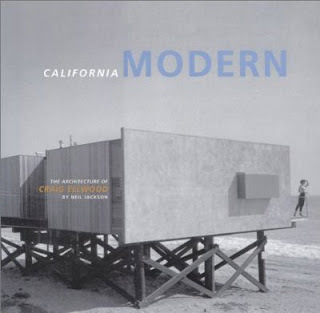 The book California Modern: The Architecture of Craig Ellwood, is a hard cover coffee table book that chronicles his career in the modern housing boom of the 50's and 60's. I'm always moved by the contrast of modern architecture and rustic beach settings. 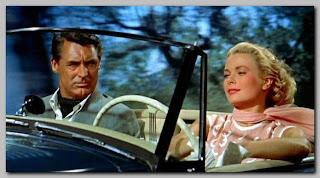 Ellwood seems to have captured that juxtaposition all up and down the California Coast. This is probably the most beautiful linen store in the country.... Bliss Linens in Corona del Mar is really in a class by itself. The Southern Girl who owns Bliss is Ohara and her taste is impeccable. I'm not just saying that because she started carrying my Shell Crown's, either. I just started selling to them a week ago and they've already sold a bunch of crowns and several of my succulent arrangements. It's pretty crazy that there are still people in the world that will drop $2000 bucks for a set of sheets or $300 for a silly Shell Crown. This is a must see.... We're talkin' real Big Time Gossip. 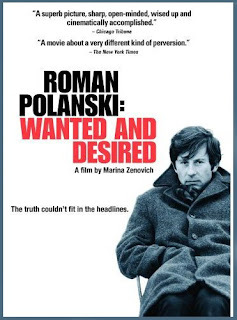 The story is over thirty years old and it is JUICY! 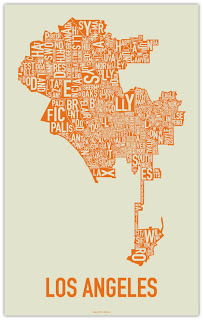 You've gotta love these typographic neighborhood prints by Ork Posters. 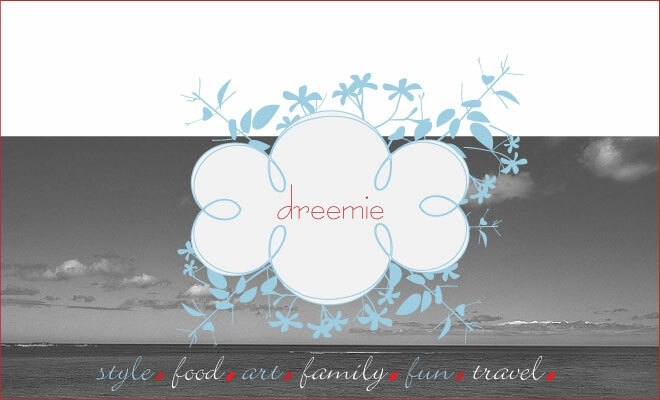 They were created by Jennifer Beorkrem, who is a super talented young artist from Chicago. Ork offers the City Neighborhood Series in most of the larger cities in the US. They feel very modern and clean to me. When I look at them, I can't help but remember all the different neighborhoods and the great memories made in them. The posters come in an 18" X 18" size and are only about $20-30. We ordered San Fancisco and LA for the Family Room and I put them in clean white frames from Ikea. Well, last week I got a bit of wild hair... There was a Church Rummage Sale here in Newport Beach and we kinda hit the jackpot. I wish I would've taken before and after shots, because you probably wouldn't recognize these pieces in their original state. With a little color make over, I managed to put together a nice little collection of fun vintage pieces that were just unloaded to a dealer. She'll be selling them at the Santa Monica Airport Antiques & Collectibles Marketplace, this weekend. With a little helpful advice from our Painting Contractor friend, we lightly sanded and painted this stuff with several coats of oil based semi-gloss. The result is this nice shiny finish that I love.